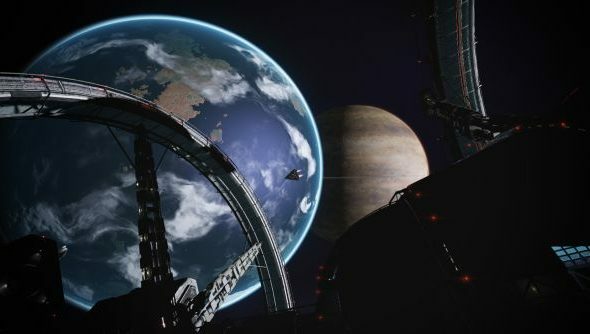 Elite: Dangerous has been in premium beta for a while now, offering dedicated backers access to the game for a hefty price tag. From July 29th, the beta will be available for a lower entry fee of $75, down from $150. It will also be the day that the lifetime expansion pass will be withdrawn from sale. Current expansion plans include new planets, boarding other ships and star port combat. The standard beta begins on Tuesday, July 29th. You’ll be able to purchase access for half the price of the premium beta at $75 down from $150. If you’ve backed or purchased the full game, you can gain access to the standard beta at a discounted price. If you have purchased the game and want to get grab the pass before it goes, click here.